We can design, supply and install a burglar alarm system customised to your property, taking into consideration the layout, structure and use. 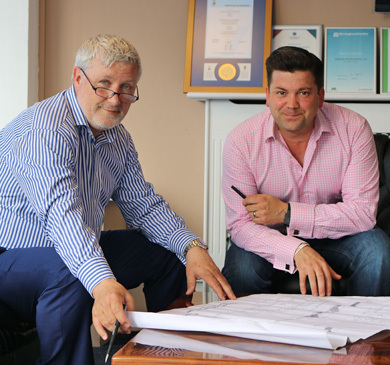 Our team are ideally situated to work across Solihull, Birmingham and Coventry. At Britannic, we offer a vast range of options to protect your home or business. With burglar alarms, you can choose between a traditional wired alarm or deploy proven wireless technology to make your install quicker, without the hassle or mess. Wireless burglar alarms have improved over the years to be incredibly reliable and more cost effective than ever. 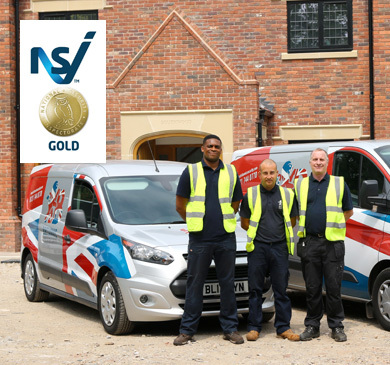 Over 25 years of service, our NSI Gold approved team have installed hundreds, if not thousands, of these systems across Solihull, Birmingham and Coventry with great success. With no wires to hide, our state-of-the-art burglar alarm systems can be installed without disturbing your decor. It's much quicker to install as well, so we can take less time out of your day. Installing burglar alarms in properties across Solihull. Are wireless burglar alarms reliable? These wire-free systems are becoming more and more popular as the performance of the devices is recognised as being the equal of their more traditional, wired counterparts. Burglar alarm sensors have to be reliable, and these wireless models are not only reliable, but run on their own power supply using lithium batteries which keep the PIR operating for upwards of two years. Alarm monitoring ensures that should your alarm be triggered, you are met with a dedicated police response every time. 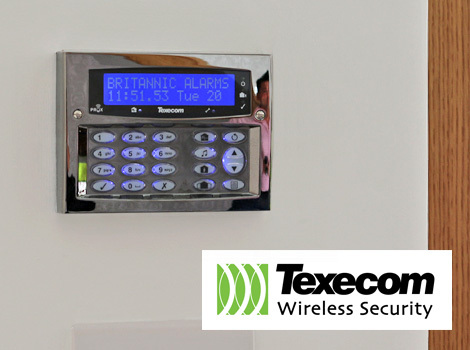 Britannic Security are approved by NSI Gold to install burglar alarms to the highest standards, meaning that aside from the strict approval requirements, including random site visits and inspections every six months, we also have to have a proven track record of performance, reliability and stability. Our maintenance engineers and surveyors are ideally situated to cover the whole of the West Midlands and further afield, including areas such as Solihull, Birmingham and Coventry. If you are looking for a local service provider, with a professional attitude and highly accredited installation team, look no further than our experts here at Britannic Fire & Security.